Dancin’ Dan – Miss Devon & The Outlaw – Where In The Dickens R U? On The Mesa – Miss Devon & The Outlaw – Where In The Dickens R U? 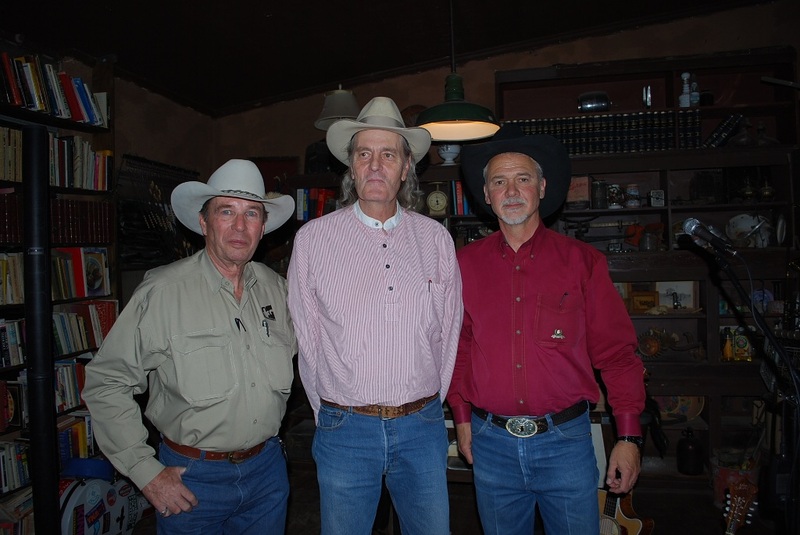 Jim Jones and Jim Wilson treated us to a House Concert at the Adobe Deli, Deming, NM on May 6. Jim Jones has been on my “friend” list for a few years and I’ve heard him sing many times in several places and it’s always a treat. I love his music! He was a great voice and is a talented songwriter. It was especially fun to hear him sing “Smoke of the Brandin’ Fire” because that’s one of my favorite songs ever. Besides all that he’s just a really nice guy and a lot of fun to visit with. 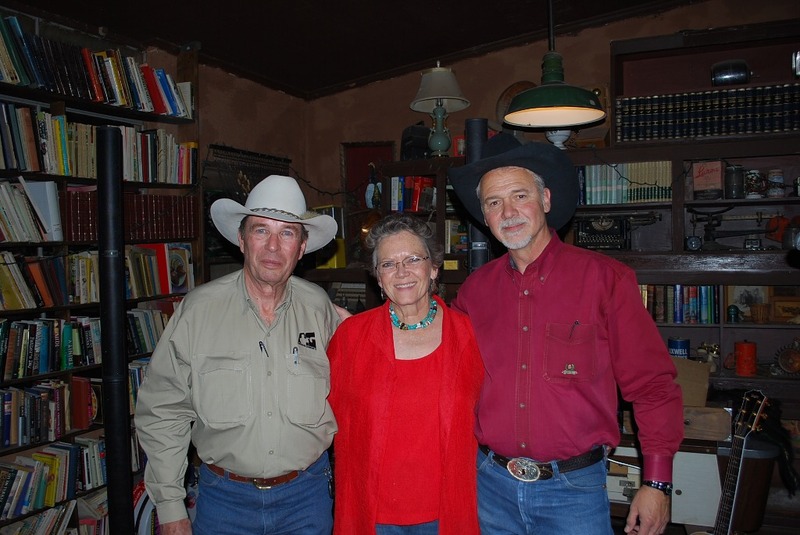 Right now I’m enjoying reading “Colorado Moon,” his recently released westernnovel. I bet you would like it too! 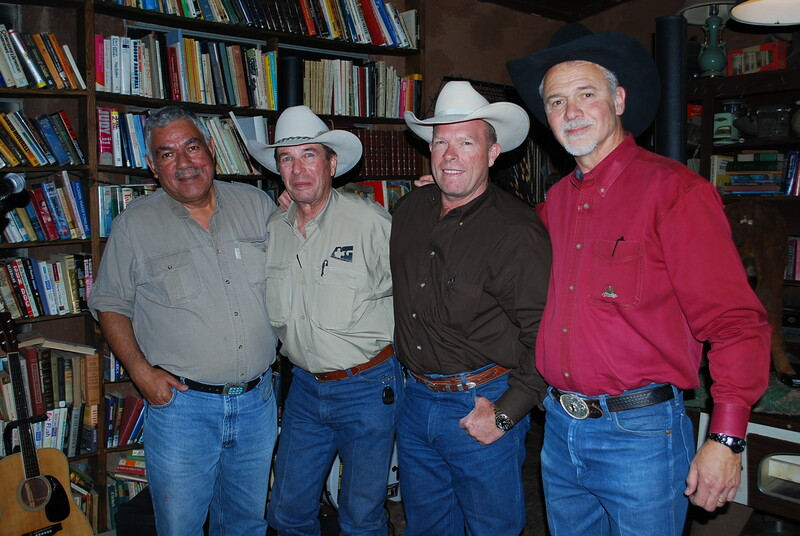 I met Jim Wilson briefly at a gathering in Alpine, TX in 2007. That was my first Gathering and the memories will always remain with me. It was great to see him again and listen to him sing and just get to know him better. We had a really nice visit after the concert! Jim also writes great songs. If you have not heard “West of Somewhere” you are missing a special experience. He also does several Ian Tyson songs on his new CD of the same name and others. It’s a really nice collection of songs. If you do not have Jim Jones’ “Feels Like Home To Me” or Jim Wilson’s “West Of Somewere” you can find links to their websites on my website. There is a link right here on this blog. Thanks, you guys for coming to Deming. You had some true Fans in the audiance! It was a pleasure to host this house concert for you. I look forward to the next one!